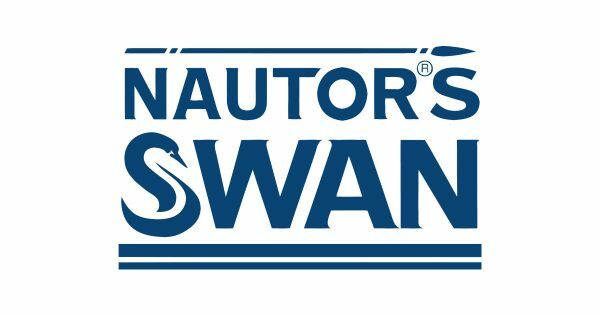 In America, after a few years of absence, the Swan American Regatta will take place. 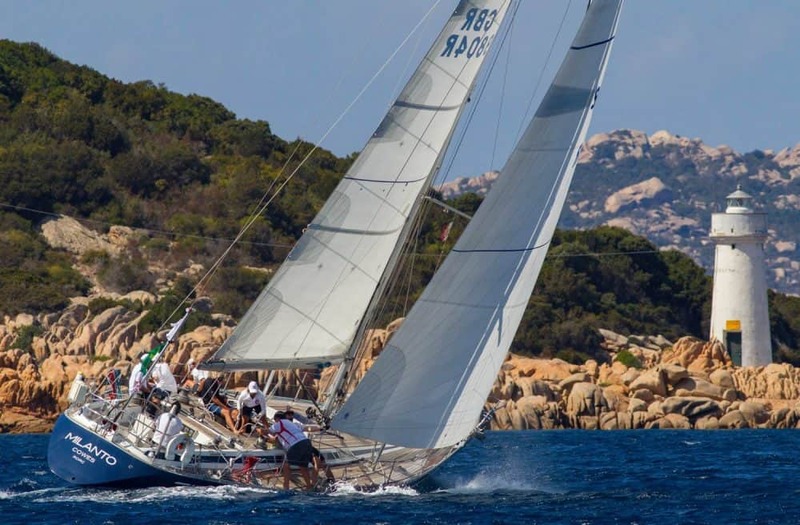 It will be held in Newport (Rhode Island) on June 13-16, 2019 with the support of the New York Yacht Club. Contact us now to discuss charter options!